So I have been away from blogging for a few weeks. Yes, yes, I know you are all very upset. My apologies but I have been busy with birthday parties, holidays and then Chicken Pox decided to gatecrash! All of which I will be posting about soon. 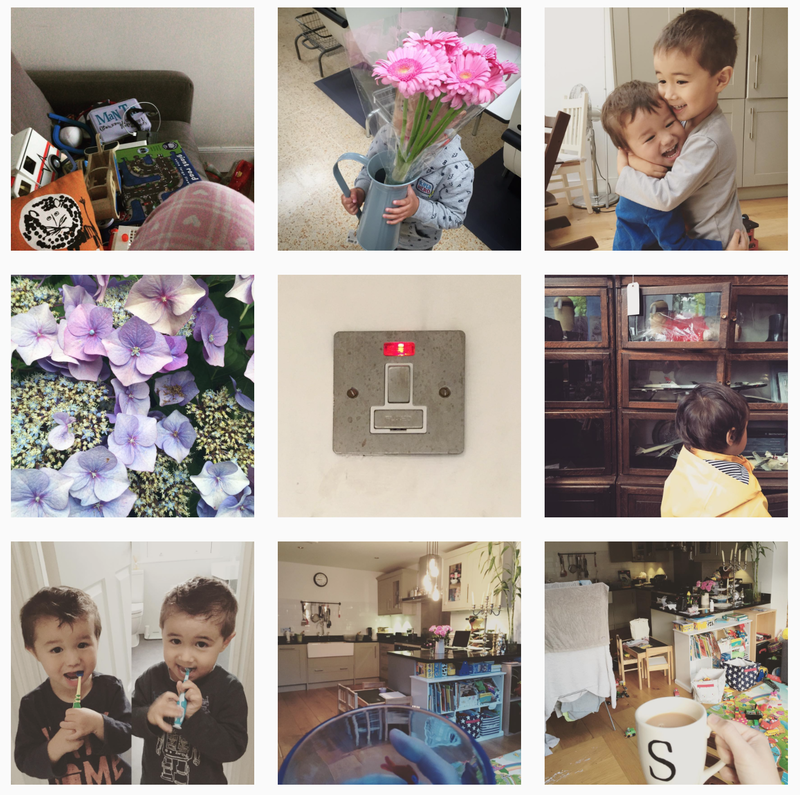 But for now, you can catch up with what I have been up to on Instagram and Facebook @2littlefaces.